Born in St Petersburg in 1975, Dmitri Makhtin started his musical education at the age of four with his parents, both professional violinists, and joined the Music School for gifted children in 1981. 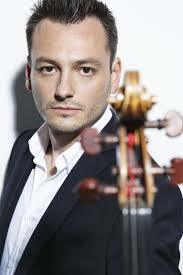 In 1989, he won the first prize at the Russian violonists competition. In 1990, he obtained a scholarship from the Young Musicians Foundation and of the Idyllwild Arts Academy (California), and then studied with P. Hirshhorn and H. Krebbers. He is also the laureate of international competitions such as the Kloster Schontal, Niccolò Paganini, Louis Spohr, Tibor Varga, Montréal, Sibelius and Praetoria Competitions. 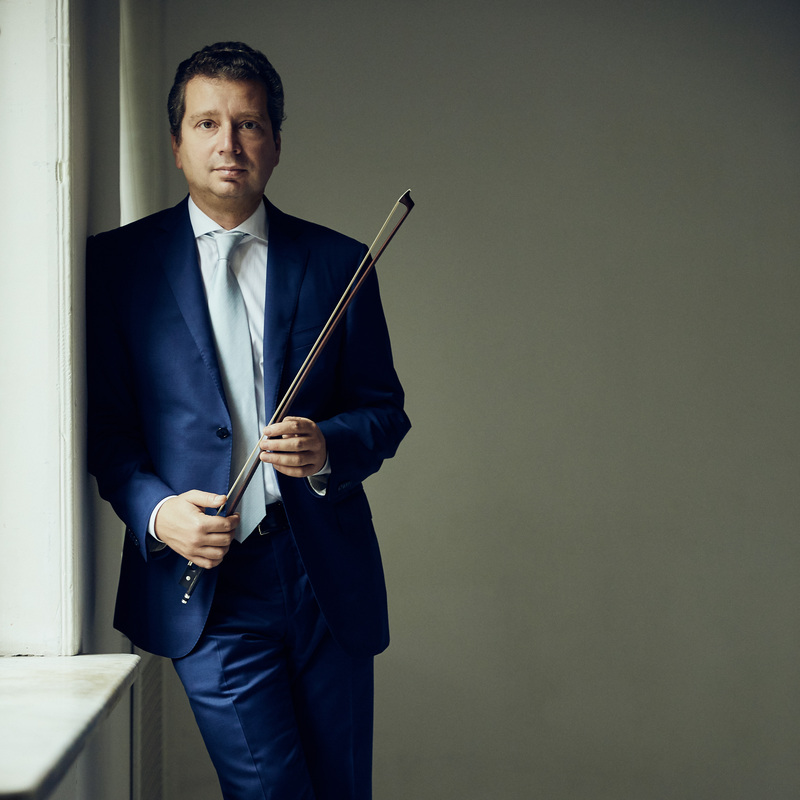 Dmitri Makhtin made his debut in 1997 in Paris with the State Academic Symphony Orchestra of the Russian Federation, under the baton of Yevgeny Svetlanov, and in 1998 in the United States with the Cleveland Orchestra, conducted by Leonard Slatkin. He plays chamber music with Plamena Mangova, Andrei Korobeinikov, Boris Berezovsky, Alexander Knyazev, Alexei Ogrintchouk, Miguel Da Silva and Renaud Capuçon. 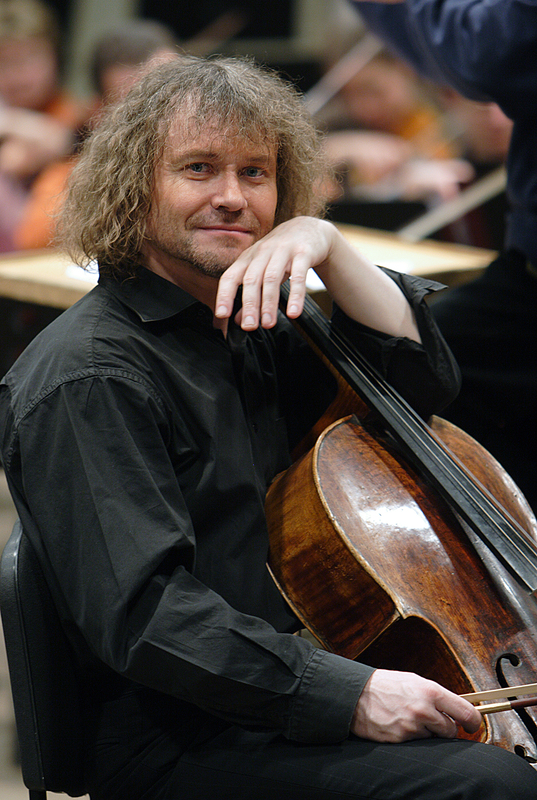 Dmitri Makhtin recorded at Warner Classics, with Boris Berezovsky and Alexander Knyazev, a CD dedicated to Shostakovich’s Trio n°2 and Rachmaninoff’s Trio Elégiaque n°2 – which won Choc de la Musique, Gramophone and Echo Classic Awards – as well as an album dedicated to Mendelssohn trios (awarded with an Echo Classic Awards). Besides, with these two same partners, he recorded a CD of Tchaikovsky’s works, which was released on ARTE and NHK, and awarded with a Diapason d’Or. His last record, first of Bach’s complete Sonatas and Partitas for Solo Violin, was released at Lontano records. Dmitri Makhtin plays on a Jean-Baptiste Vuillaume violin from 1863.